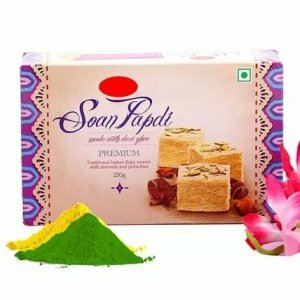 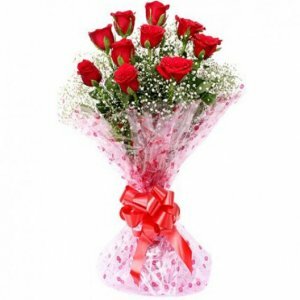 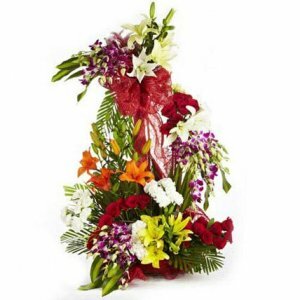 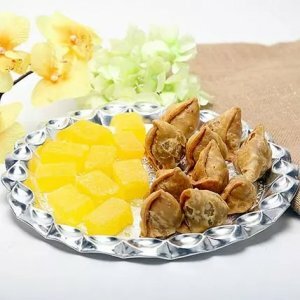 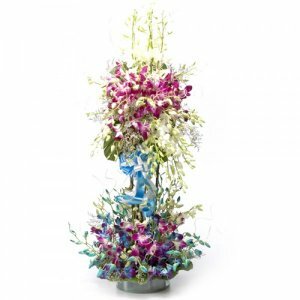 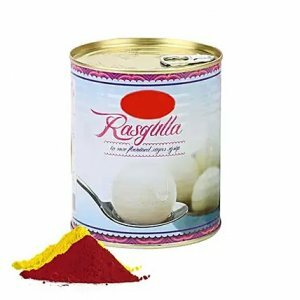 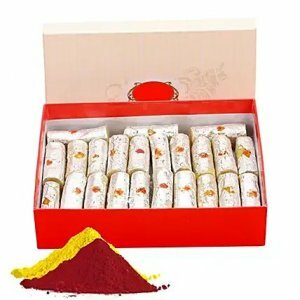 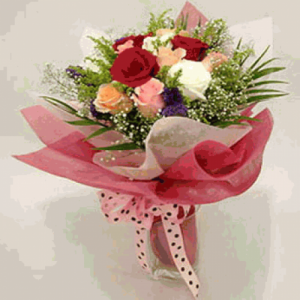 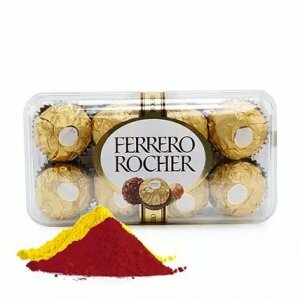 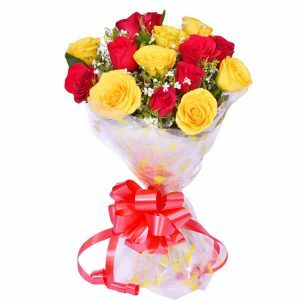 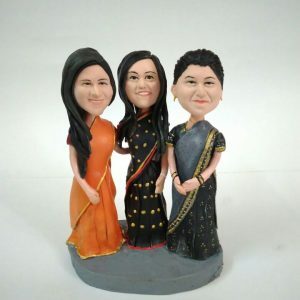 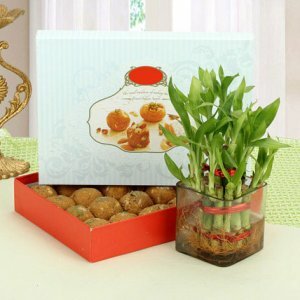 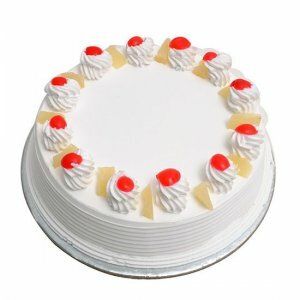 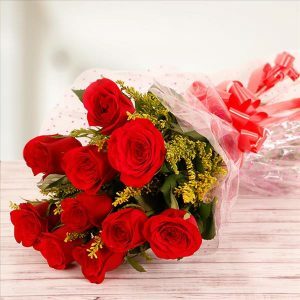 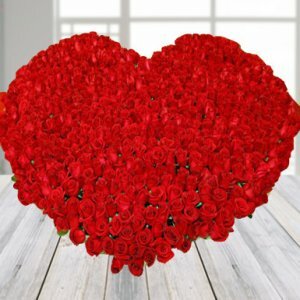 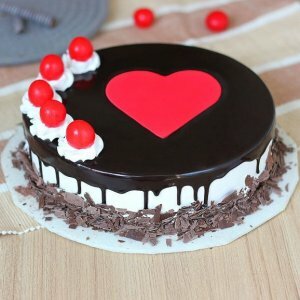 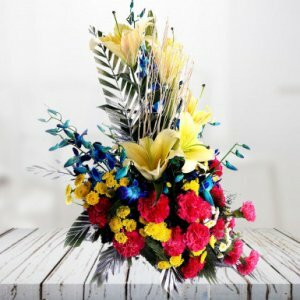 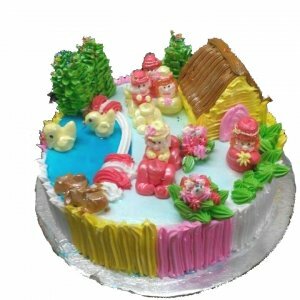 Categories: Anniversary Chocolates, Anniversary Flowers, Anniversary Flowers, Fixed Time Delivery, Flower Bunches, Flowers Bunches, Flowers with Chocolates, Mid Night Delivery, Romantic Anniversary Gifts, Roses, Same Day Delivery, Sweets Special, Unique Gifts. 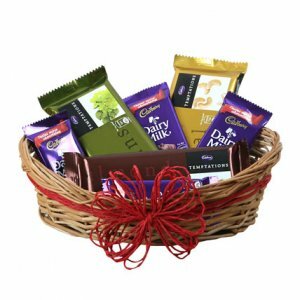 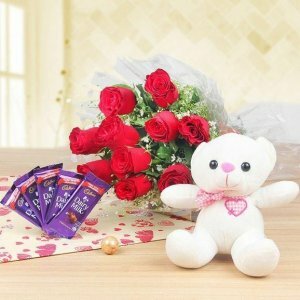 Send your wishes and express your love to the ones you adore by sending this amazing chocolate and flower combo to them as a token of your love. 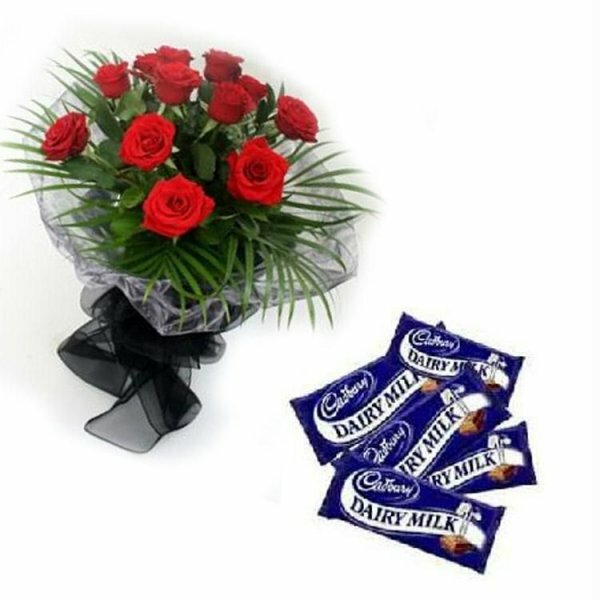 The combo comprises a bunch of 10 red roses and 5 dairy milk silk of 60 gm.